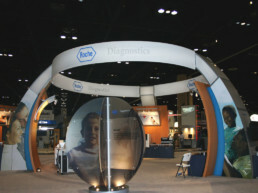 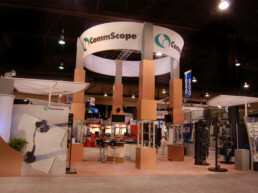 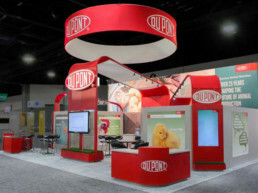 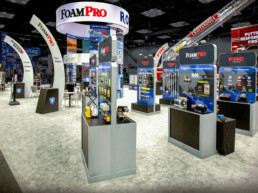 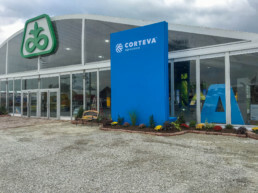 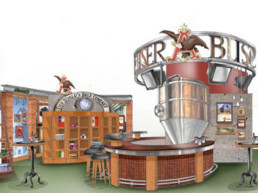 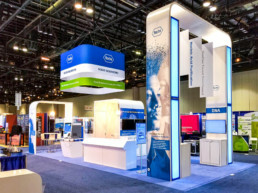 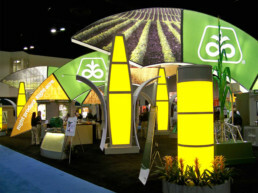 Looking for help with your trade show design build project? 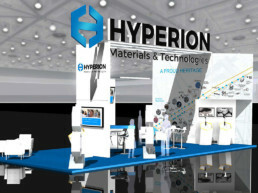 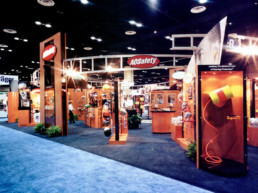 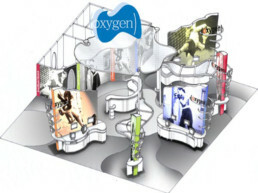 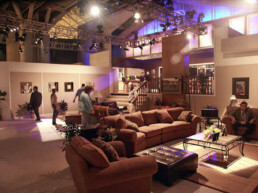 We have 20 years of experience in the design, build and logistic planning for trade show events. 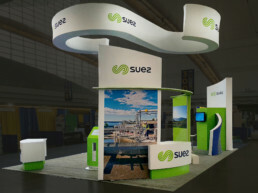 Are you looking for a trade show company to help you with the design, build and logistics of a trade show display for your upcoming event? 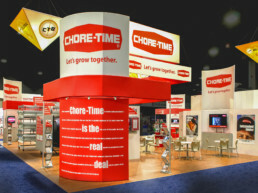 The Deem Loureiro team has over 20 years of innovative experience in the trade show industry. 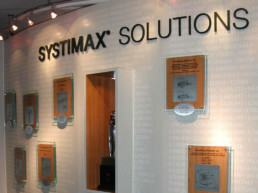 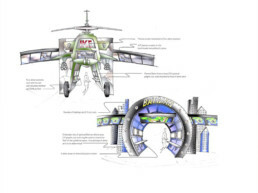 We begin each project by understanding the objectives of a company, with a focus on both creativity and function. 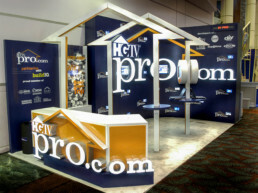 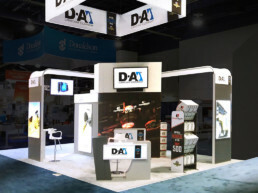 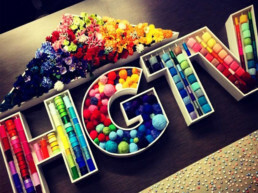 We partner our customers to ensure that every part of their trade show display represents their brand. 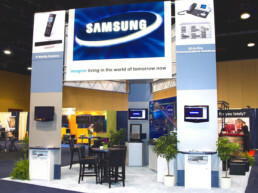 Whether your trade show display is large or small, custom or a pop-up, we provide a complete package of exhibition solutions. 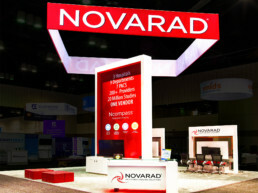 Our offerings include everything from project management, design and construction to signage, graphics, furniture and audio visual.